Are you in love Libra? 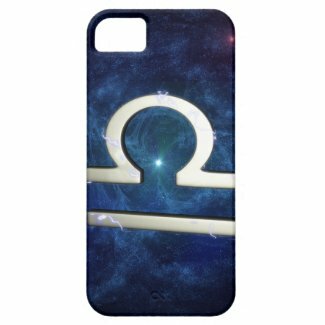 Or do you love a Libra? 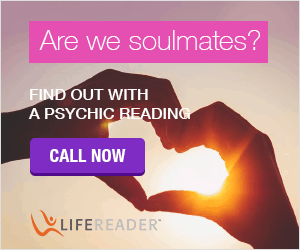 Will your love last and are you truly compatible? Find out about which star signs are the most compatible with Libra. 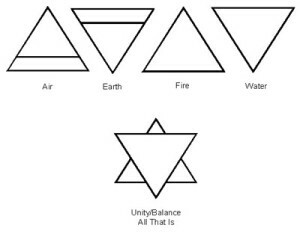 If it’s one thing that Librans love in life it is balance and harmony. So if you love a Libra you have to understand that they would rather make a run for it than face the music. Thanks to their ruling planet, the romantic Venus, Librans want to perfect their partnerships and crave finding a life-long relationship. 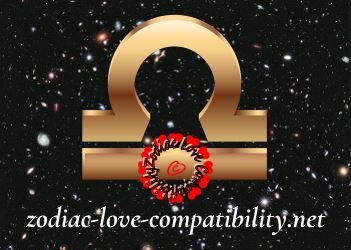 Venus makes them extremely attractive to many prospective partners but which star signs are the best suited to Libra? Who makes a good match for the romantic, tantalising Libra? 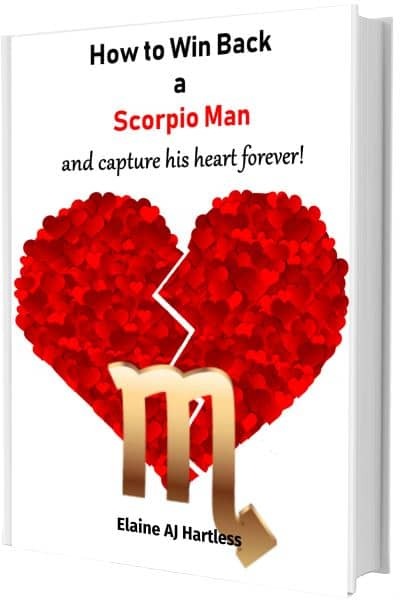 Libra is the sign of partnerships so Libra man would far rather be in a relationship than on his own. 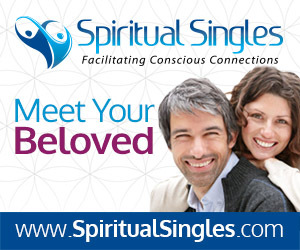 But until they find someone they feel they can commit to, they can flit around the zodiac and be very hard to pin down. Not one to hold grudges, in any dispute Libra man will make it quite clear how he feels and then move on.He does not hold on to an argument. Extremely sociable, male Librans are not attracted to women who are not ladylike so first impressions will be important. 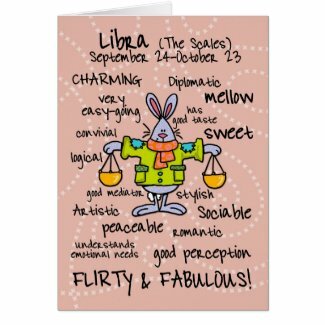 Libra is a very sophisticated and refined sign, so girls after a Libran lover had better be careful not to be too “cheap” in the way they dress as they find “flashy” a complete turn-off. Elegant and under-stated is the order of the day. 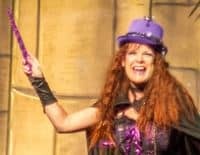 Generally speaking a Libran Lady is very pretty and her clothes will be color co-ordinated right down to her undies – no white bra, with black knickers for Libra lasses! Always well groomed, Libra girls will never leave the house without spritzing on their favorite perfume so they will always smell sweet. Powerfully persuasive, she usually manages to get her way over most things but although Libra Woman may protest if her man stands up to her every now and then, she will actually prefer that to someone who allows her to walk all over him. 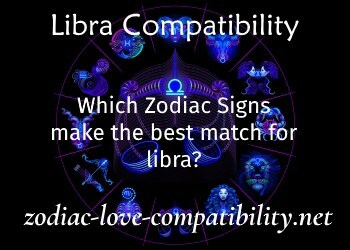 Which Zodiac signs make ideal partners for Libra? With which star signs are Librans most compatible? 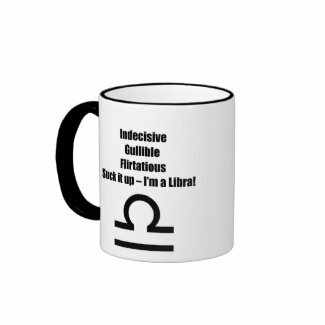 Capricorn‘s dogged determination to get their own way may offend Libra’s diplomatic nature. 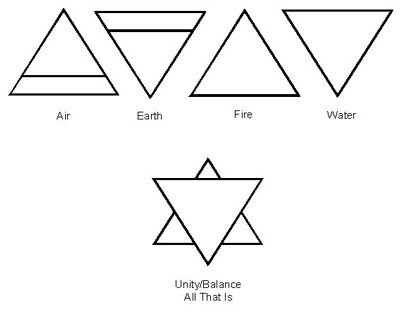 Librans love to socialise and are far more interested in others than themselves, so they love parties. But they are arty too, so they will be just as happy going to an art gallery or the theatre. And if you are dating a Libra Lass, definitely take flowers for her.